In 3B this half term we have been on an Egyptian adventure. We have learnt all about life in ancient Egypt, Gods and Goddesses along with mummification, King Tutankhamun and Howard Carter and finally we learnt about the River Nile. It has been a whistle stop tour going back in time, to a time when a weed called papyrus was used for lots of different things. We also found that scribes developed a system of early writing called hieroglyphics. Here is some of our information. We hope you enjoy finding out about this brilliant civilisation. 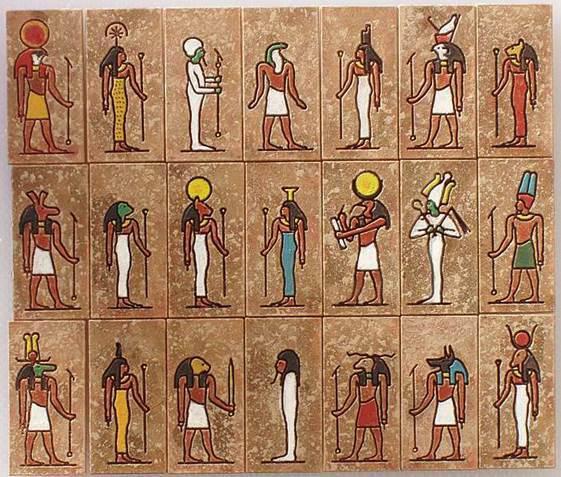 Ra: God of the sun he has a head of a falcon but the body of a human and the lord of the gods. He wears a sun disc with a sacred cobra twisted round it. Researched by: Gabrieiia,Sarah, Khyla, Dylan and Lacie and Dan. Howard Carter is the most famous archaeologist ever in Egypt. Howard Carter was the first person to find Tutankhamun’s tomb. Howard Carter started working in Egypt when he was 17 years old. 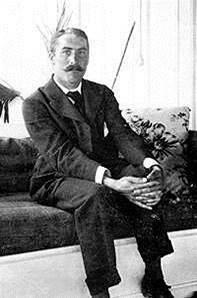 Howard Carter sadly died when he was 18. Researched by; Heidi Alexa Ava mc Ben Lucas and Matilda. 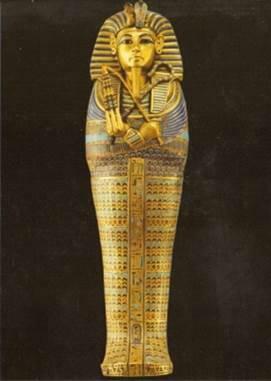 Tutankhamun became the pharaoh at the age of nine. Howard Carter found the boy king’s tomb. 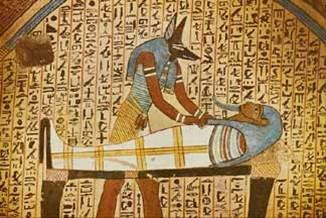 The curse of the mummy started after Tutankhamun tomb was opened. He was born in 1341 he died 1323. The Tomb was found by a group of researchers lead by Howard Carter. Tutankhamun became the boy king. Researched by: Scott, Lillie –P, Jessica, Charlie, Archie and Stephen. In Year 3 we have been learning about mummification and how to do it. The body would be sailed to the west side of the Nile. It would be put on a table and it would be washed and purified. They would fetch a hook and push it through the nostrils and wiggle it around. Pull out the brain and throw it away and stuff the skull with natron salt that stops body rotting. Take the body to the wabet. Cut the left side of the body and take the liver out. The River Nile is The longest river in the world! The River Nile is the longest river in the world! The river starts in Burundi. Where the river Nile starts is not certain. The Nile is 4132 miles long [6650km]. 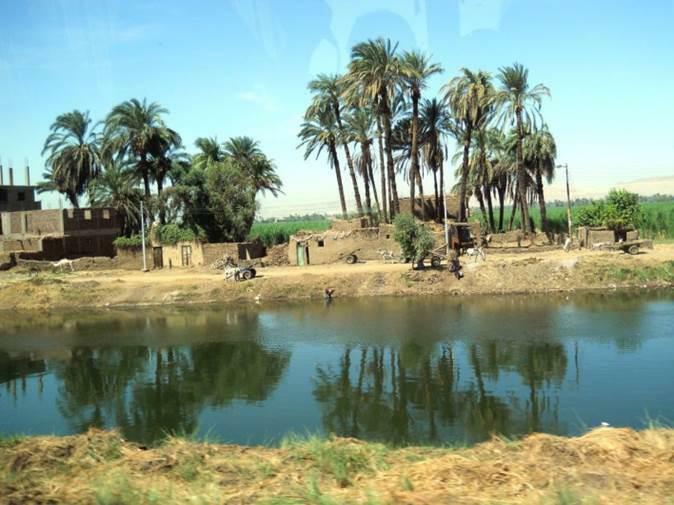 The water in the Nile comes from the White Nile and the Blue Nile. The people thanked Hapi for the flood. The River Nile by Sophie, Harry, Laura, Erin and Oliver. Thanks for reading our Egyptian Blog. We really enjoyed becoming bloggers. We will be adding more information to our class blog next half term.